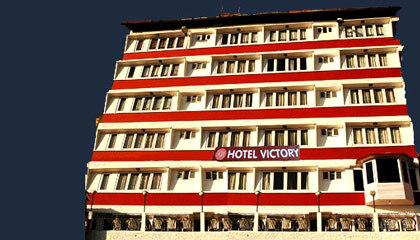 Hotel Victory is the nearest hotel from the Railway station. 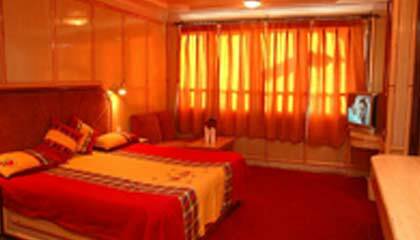 Hotel Victory is a budget hotel in Shimla, famous for cordial reception of its guests and providing them all the comforts at the most reasonable rates. 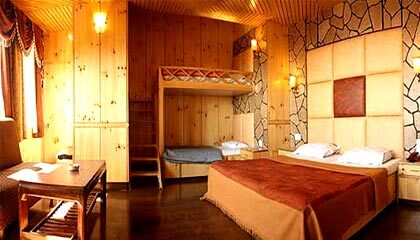 Victory hotel in Shimla attracts a lot of tourists due to its central location at the main business center of Shimla. 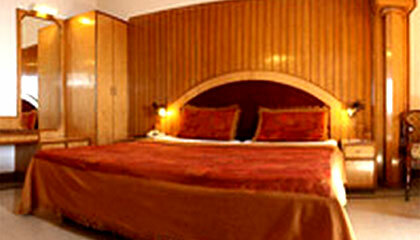 Hotel Victory has 34 rooms categorized as Honeymoon Special Room, Super Deluxe Room and Double Deluxe Room. 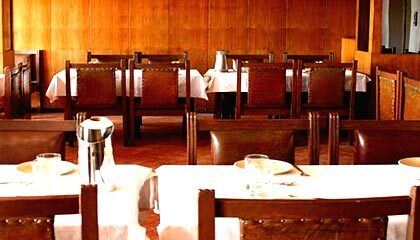 The rooms are Spacious and furnished with necessary amenities for homely comforts. It has a multi-cuisine restaurant.